The McKowen Baptist Church was founded in 1910. During these many years, many historical events have been accomplished. Many warriors for Christ have served at this church and have now passed on to their heavenly home. We remember them in our hearts today. In the year 1910, a small group of Christians, who were at that time members of the McKowen Baptist Church No. 1 located in West Feliciana Parish, relocated to Baton Rouge. This group, led by Reverend John Davis, met at the home of Bro. 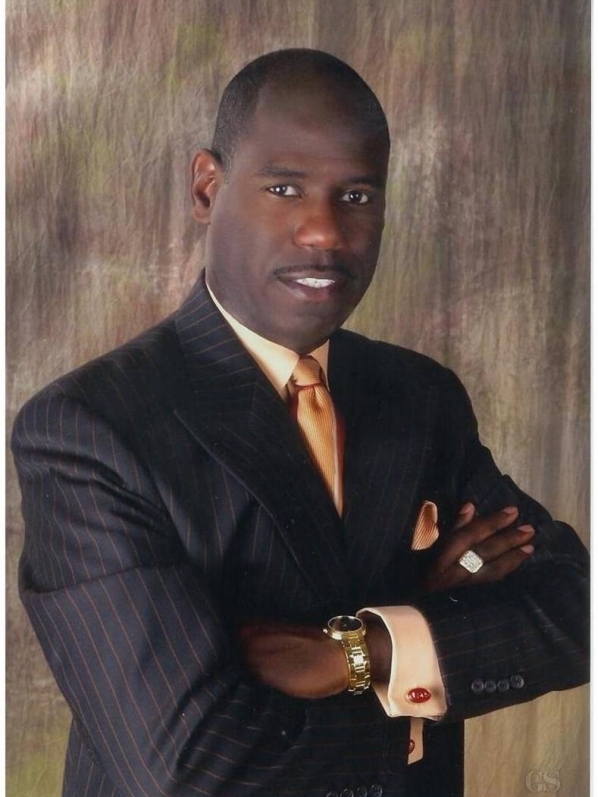 Israel Davis to discuss plans to build McKowen Baptist Church No. 2. Worship services were held in Bro. Davis’ home until the congregation grew too large for the available space. The group moved into its first church building, a wood structure. Rev. Davis was the first pastor of McKowen Baptist Church. Under his leadership he organized a deacon board and appointed Bro. Z. R. Hardy as church secretary. In 1911, the first revival service was conducted and two souls were saved. Rev. Davis served as pastor for two years. In 1911, Bro. 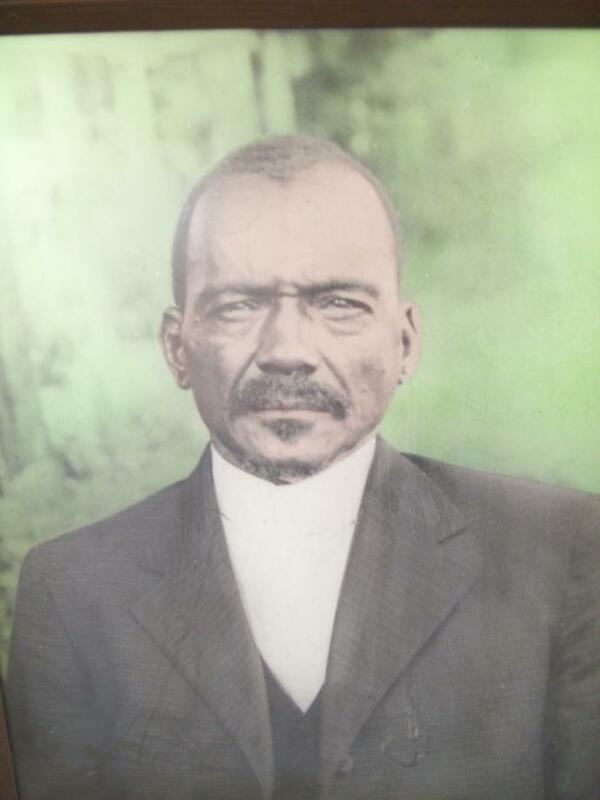 Z. R. Hardy was ordained and became the second pastor of McKowen Baptist Church No.2. During Reverend Hardy’s thirty years as pastor, he called and baptized approximately 600 persons, and received approximately 400 by Christian experience. When Reverend Hardy became ill in 1941, Reverend Oscar Livous, Sr. was chosen as Assistant Pastor for the church. On February 11, 1943, Rev. Hardy passed away after serving 32 years as pastor. 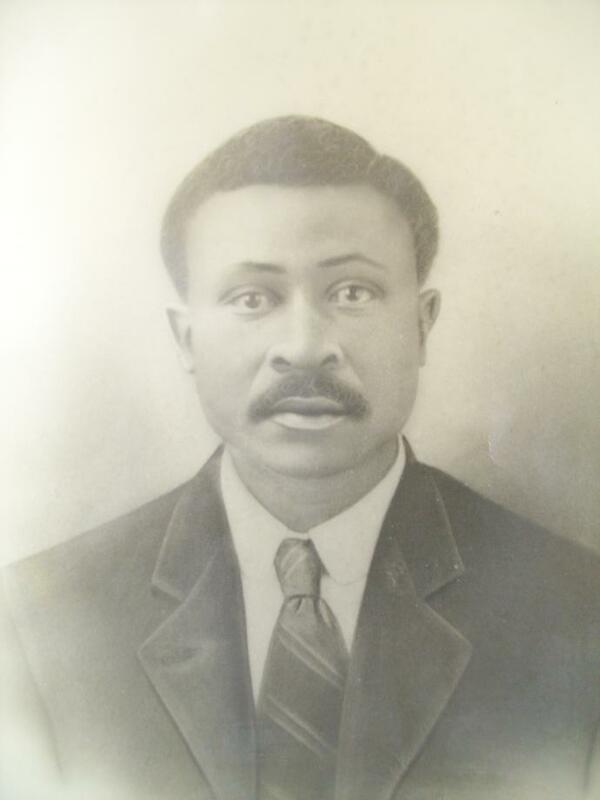 In June of 1943, Reverend Oscar Livous, Sr. was elected the third pastor of McKowen Baptist Church No.2. He too continued to work for the up-building of the church. In April 1956, under the leadership of Rev. Livous, McKowen was rebuilt into a beautiful brick structure. In 1961, because of civic expansion, it became necessary for the membership to seek a new church site. Land was purchased and the building began. 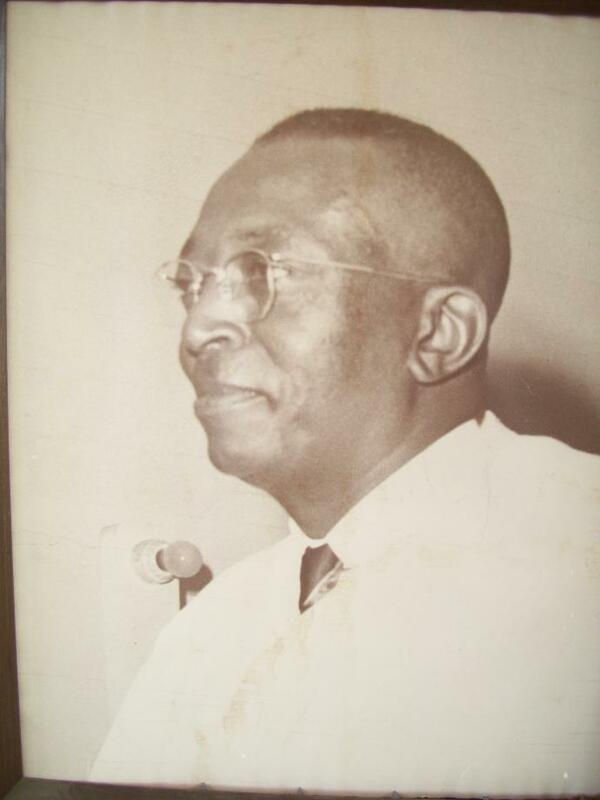 On April 22, 1962, McKowen Baptist Church marched triumphantly into the new church, our present structure.Reverend Livous became ill and passed away on March 31, 1965 after serving as pastor for 22 vears. Reverend J.R. Keller served as interim pastor in 1965. 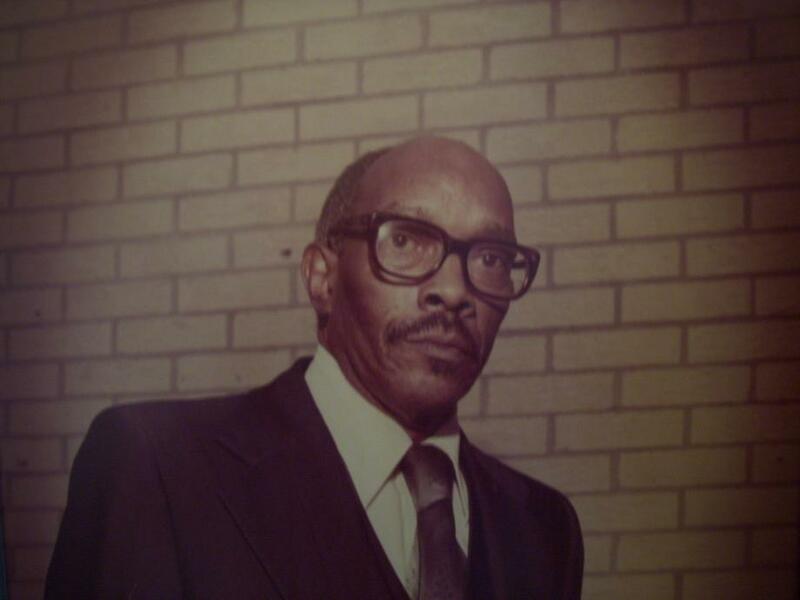 Reverend Alvin L. McCrory, Sr. was elected the fourth pastor of McKowen Baptist Church on June 1, 1965. Under the guidance and leadership of Rev. McCrory, McKowen progressed both financially and spiritually, and the Fellowship Center was built as an addition to this church. Reverend McCrory’s death on November 19, 1979 marked the end of his 14 years of service to McKowen. Under his leadership many persons were baptized and many joined under the banner of Christian experience. 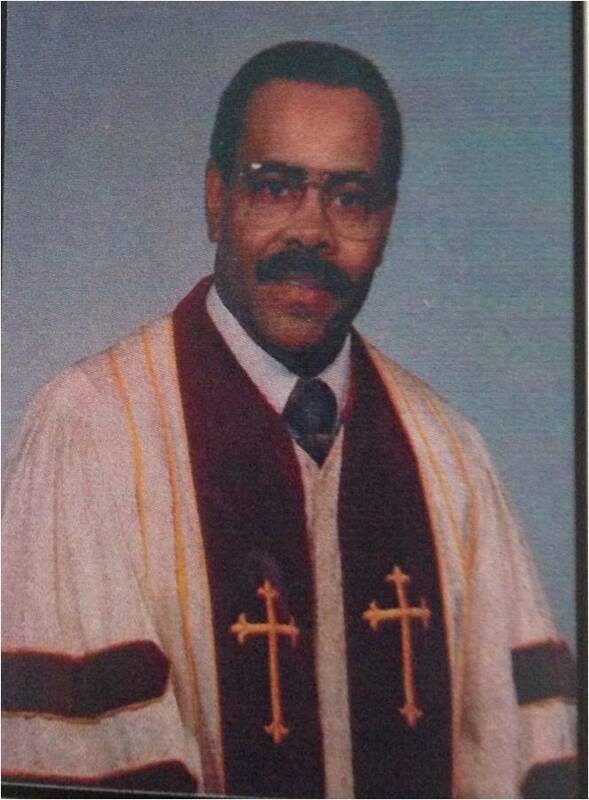 On April 15, 1980, Dr. S. H. Freeman was elected the fifth pastor of the McKowen Baptist Church and served for 9 years. Under his leadership the church continued to gain prominence as the body of Christ in every phase of work. In 2005, Pastor Robinson was instrumental in bringing the Freedom Tax Service to our church as a tax ministry to help members of the church file their taxes at a substantially reduced rate. Many members were hired and trained as tax preparers. Pastor Robinson has also re-organized our Wednesday night Bible Study Class which begins with a period of prayer, and praise and worship, and he started a Bible Study class for the youth ages 2-11. Through facility planning, the interior of the sanctuary has been remodeled, the business office has expanded, a new pastor’s study has been built and a conference room has been added. We at McKowen are proud to say we are indeed “A Working Church” where everybody in the name of Christ Jesus is somebody.